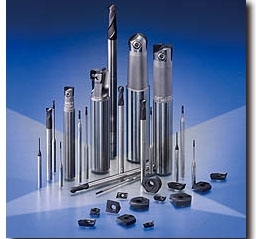 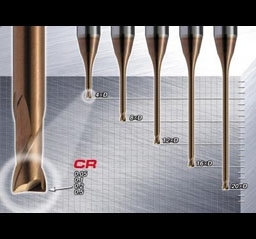 Moldino | Hitachi Tool is a general tool manufacturer that creates and provides tools for wide variety of use based on research on leading raw materials and advanced engineering. 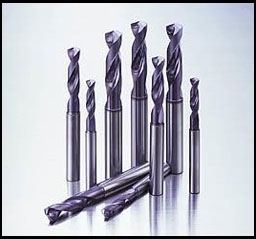 We are the sole tool manufacturer among Hitachi group and leader of the industry as well, enjoying the top market share in Japan for our representative tool "EndMill". 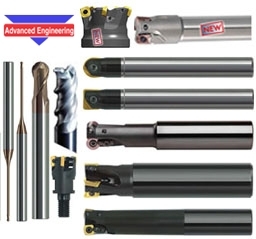 We are confident and proud of our own products with mission of providing the products trusted and beloved by our customers. 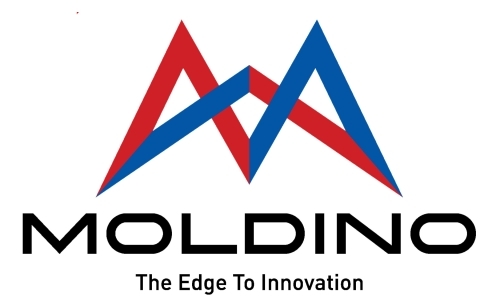 Heading for the 21st century, we are aiming at the company that can contribute to customers and society with our engineering and service being collected.